Kretzmer/Schonberg. Very Good. In very good packaging. 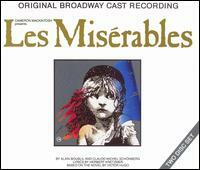 Frances Ruffelle-Les Miserables-Original Broadway Cast Recording by Frances Ruffelle. Kretzmer/Schonberg. Very Good. In very good packaging. Broadway Cast-Les Miserables (Original Broadway Cast Recording) by Broadway Cast. 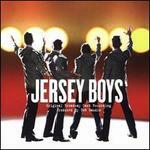 This music is wonderful! This CD is worth buying. I listen to this music often. This CD tells a story.